Clowhom Lodge, 23 acres of oceanfront. Too many possibilities and unlimited potential. 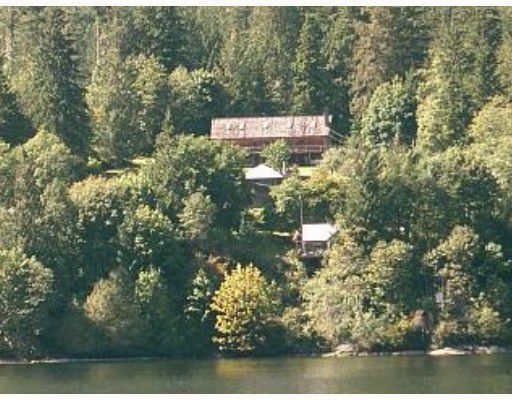 Retreat, Fishing Lodge, Company getaway, Six large bedrooms in main lodge, guest cottage sleeps 3 and a nicely appointed seperate caretaker cottage.Pool table, foosball, horseshoe pits and other games are available for recreation and entertainment. Saltwater fishing at your front door. Ling Cod, Red Snapper and Rock Cod will provide you with a fish fry unlike any. For the connoisseur of shellfish there is a harvest of Crab, Prawns, Clams and even Oysters. A short walk to Beautiful Clowhom Lake is 12 miles of the most excellent trout fishing you'll find.